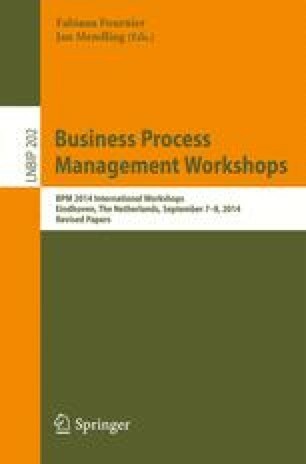 The goal of many organizations of today is optimization of business process management. A factor for optimization of business processes is reduction of costs associated with mass production and customer service. Recently, an approach to incorporate batch activities in process models was proposed to improve the process performance by synchronizing a group of process instances. However, the issue of optimal utilization of batch activities and estimation of associated costs remained still open. In this paper, we present an approach to evaluate batch activity performance, based on techniques from queuing theory. Thus, cost functions are introduced in order to (1) compare usual (i.e., non-batch) and batch activity execution and (2) find the optimal configuration of a batch activity. The approach is applied to a real-world use case from the healthcare domain.